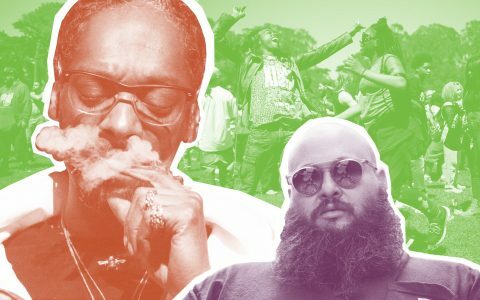 The Leafly Buyer’s Guide to 4/20 is here to help you take full advantage of the very best deals near you. Using Leafly Pickup, you’ll not only be able to breeze through the shopping experience, you’ll also find exclusive deals on your favorite cannabis products. It’s the most wonderful time of the year! What’s a better day than 4/20 to share cannabis with friends and family, advocate for legalization, and celebrate the changing perspective of cannabis? No matter how you choose to celebrate, we can all agree that the age-old tradition of picking up some bud to light up your holiday is alive and well. It’s also the busiest time of the year at your local cannabis dispensary, with nearly every cannabis consumer on the hunt for their 4/20 party supplies. So if you’re looking to save some dollars and some time, check out the deep discounts available at Leafly’s Pickup partners in your city. Find your state or region’s 4/20 Pickup deals in the series below (or to the right on desktop).